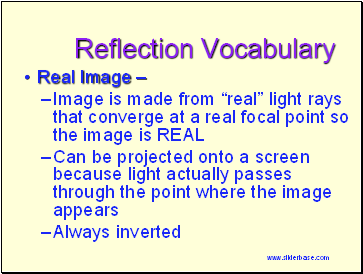 Image only seems to be there! 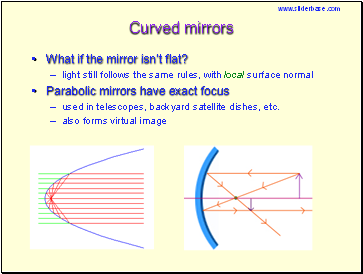 What if the mirror isn’t flat? 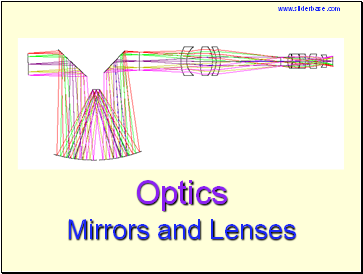 used in telescopes, backyard satellite dishes, etc. 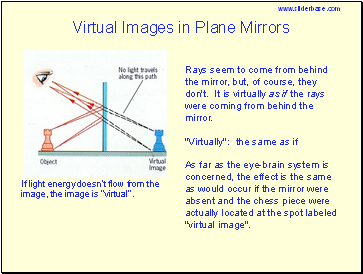 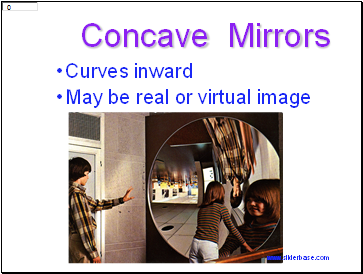 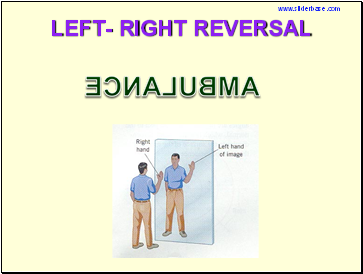 For a real object between f and the mirror, a virtual image is formed behind the mirror. 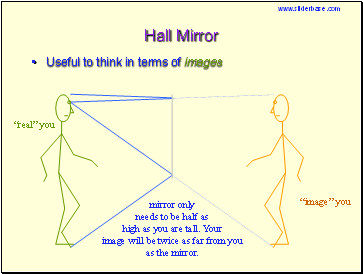 The image is upright and larger than the object. 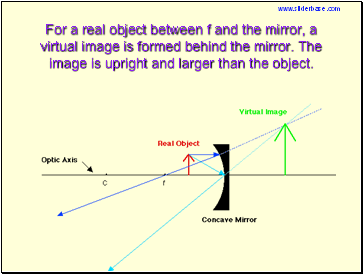 For a real object between f and the mirror, a virtual image is formed behind the mirror. 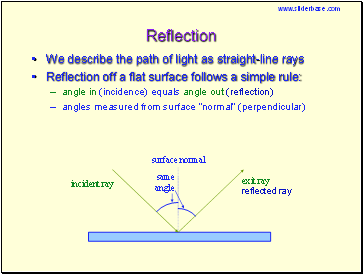 The position of the image is found by tracing the reflected rays back behind the mirror to where they meet. 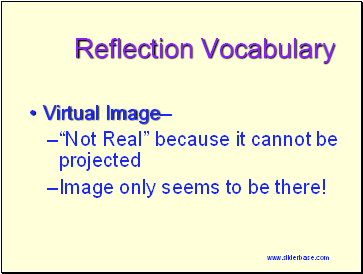 The image is upright and larger than the object.